If you are looking to buy a property in France, or already own one, you need to know what sort of tax to expect if and when you come to sell it. On the sale, you will be liable to French capital gains tax whether you are resident there or not. If you are a French resident, then you will also have to pay the tax on any property you sell, whether it is in France, the UK or elsewhere. You will pay on the full gain, even if you bought the property long before you moved to France. Gains on property are taxed at a fixed rate of 19%. You will have to pay surtaxes as well, currently ranging from 2% for gains over €50,000 up to 6% for gains over €250,000. You also have to pay social charges, at a rate of 15.5%. This makes a total top tax rate of 40.5%. The good news is that the main home is exempt from tax, provided the property is your habitual and actual residence at the time of sale. This is true even if you owned the property for many years without living in it; it will still be fully exempt from tax if it is your habitual home when you sell it. If you leave a property without having sold it, you could lose relief completely, even if you had previously lived in it for many years. However, the main home exemption can apply for up to 12 months after you move out, as long as you put it on the market while you are still living in it. Note that the exemption is unlikely to be available to those who are not registered for tax purposes and fully integrated into the French tax system. The main home exemption may also apply if the property is held in an SCI (Société Civile Immobilière), which is a French property holding company – whether the property itself is sold, or the shares of the SCI. Professional advice should be sought. If you are selling a property that is not your main home, a taper relief system lowers the amount of tax and social charges due. You receive full income tax exemption when you have owned a property for 22 years, with the net gain reduced by 6% per year from the sixth year onwards and 4% for the last year. For social charges you need to wait 30 years for full exemption. Again the relief starts from the 6th year, but is weighted towards the last seven years. Your taxable income in that tax year was below a certain level. For 2015 gains the 2014 income limit is €10,633 for the first part of the household, and €2,839 for each additional half part. Gains can also be exempt if you use the proceeds to invest in a main home. 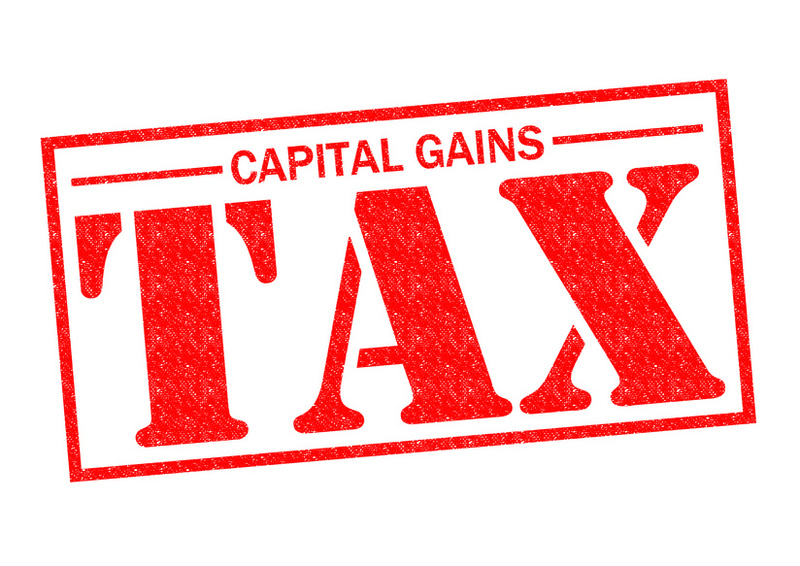 Indeed, if you own a property that you do not live in, sell it and use the profits to buy or construct a home, and you have not owned a main home for the preceding four years, you do not have to pay capital gains tax. If you sell UK residential property while resident in France, you are now liable to capital gains tax in the UK under the same rules applied to UK residents. However, it is only the gain since 6th April 2015 that is taxed. The gain is also fully taxable in France, though under the UK/France double tax treaty you receive a credit in France for any UK tax paid on disposal. French residents also pay the 15.5% social charges on gains arising on UK real estate. In this case, there is no UK equivalent to get a credit for. Non-residents owning French property are fully liable for French and UK tax on its sale. Under the terms of the France/UK double tax treaty, the tax paid in France is offset against that due in the UK. If the UK tax bill is higher, you will pay the difference in the UK. In February 2015 the European Court of Justice ruled that charging French residents working outside France, and non-residents with French source unearned income, social charges was discriminatory. However, the French legislation was recently amended, and from January 2016 social charges on French real estate apply to non-French residents. 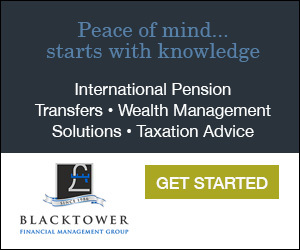 As always with French tax, it can be more complicated than first appears, so seek professional advice to establish exactly what your tax liabilities are and what tax planning opportunities are available. This also applies to selling a UK property as part of your move to France. If you have not moved yet, seek advice before you sell in the UK and buy in France.